When Nature made the bluebird she wished to propitiate both the sky and the earth, so she gave him the color of the one on his back and the hue of the other on his breast…He is the peace-harbinger; in him the celestial and terrestrial strike hands and are fast friends. They are a favorite bird of so many people. This one made a brief appearance the other morning while I was photographing birds out near the feeding station. He warbled a couple of notes from a high perch, then dropped down to look at some berries along the fence, and quickly returned to the sky. I learned a lot about these beautiful birds from an amazing man, ironically named Jack Finch, for whom these birds were a passion. 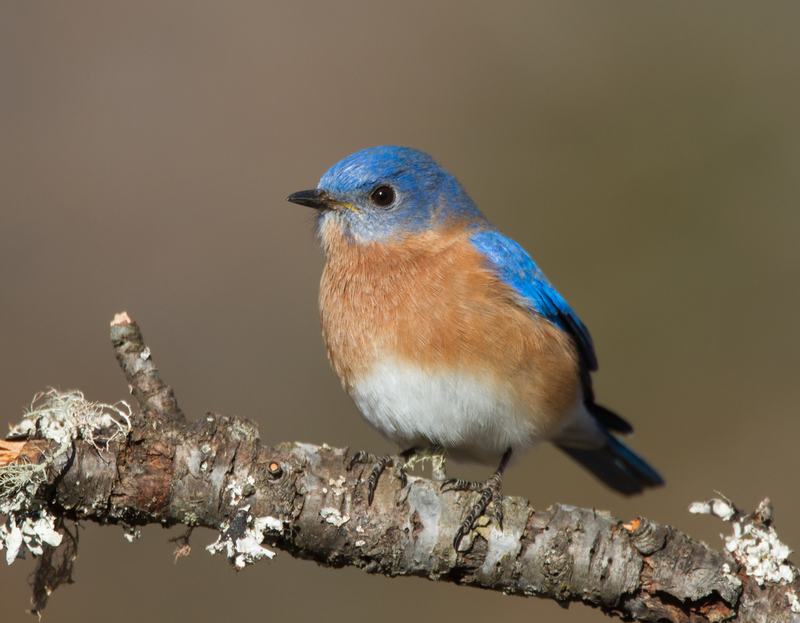 He started a business that built thousands of bluebird boxes and was instrumental in helping restore populations throughout North Carolina. He truly left a mark in the world of Bluebird conservation before he left us. This one is for you, Jack. 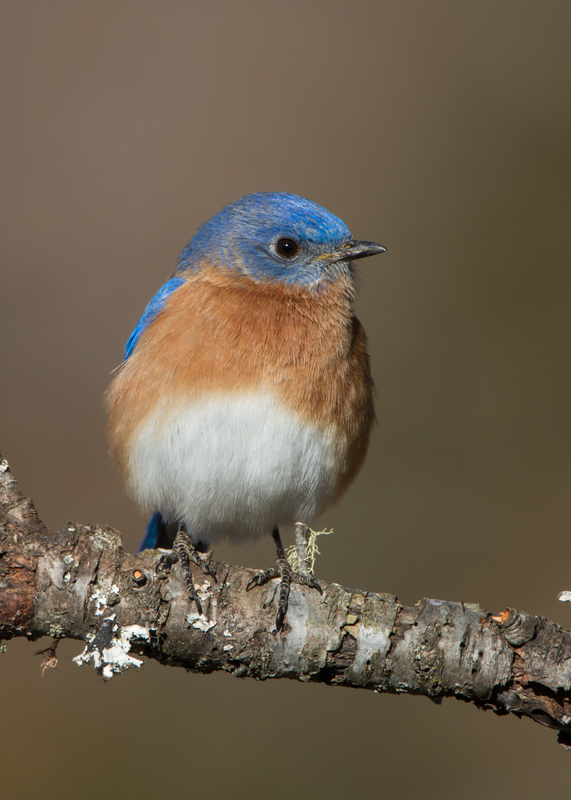 This entry was posted in Attracting Wildlife, Nature Photography and tagged eastern bluebird, jack finch by roadsendnaturalist. Bookmark the permalink. Your posts always make my day! Love the bluebirds. Thanks. I am glad I can share these experiences and thoughts. I am one of those who love the bluebirds. They are just beautiful. Thank you for these great pictures.